From the moment you land in Medford, you’re surrounded by 360 degrees of adventure. From the moment you land in Medford, you’re surrounded by 360 degrees of adventure. If you like the water, you can raft. Or grab your favorite hiking shoes and take to the mountains. You can also fly! ...On a zip line, of course. If you’re thirsty for thrills, embrace the rogue spirit and start your next Southern Oregon adventure! Soar across the sky on a zip line and watch the ground race by below your dangling feet. The wind snatches your breath away and it’s easy to imagine your toes touching the treetops. 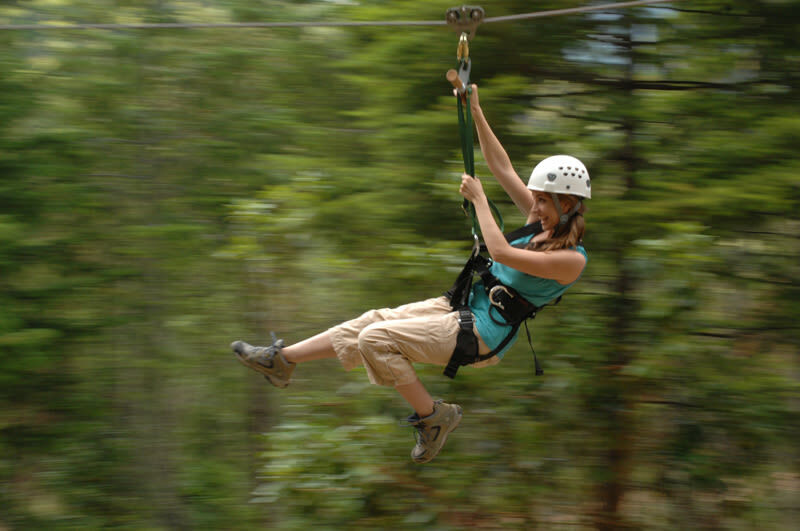 Tucked away in the historic gold mining hills of Southern Oregon, Rogue Valley ZipLine Adventure brings summer fun to sky-high levels. Many of Medford’s hiking trails are suitable for all skill levels, but still offer a challenge for experienced hikers. No Southern Oregon trail is more iconic than the Table Rocks. 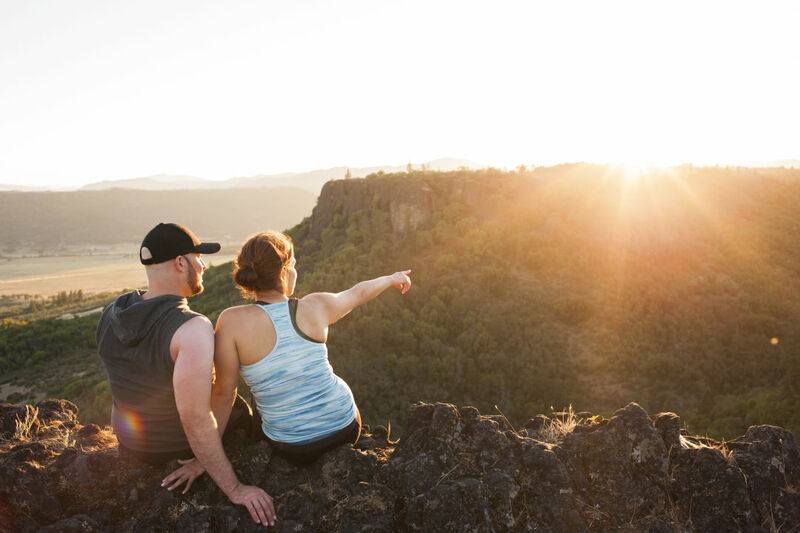 With two parts — the Upper and Lower Table Rock — the views from the cliffs stretch across the Rogue Valley. Whatever your experience level, make sure you wear sturdy shoes and bring water. Prescott Park is another addition to Medford’s hiking and biking scene. The park has mesmerizing views, lookout points and 1,740 acres of hiking and mountain biking trails — a good way to break in your hiking shoes! There’s nothing more refreshing than the splash of cool river water against your skin. 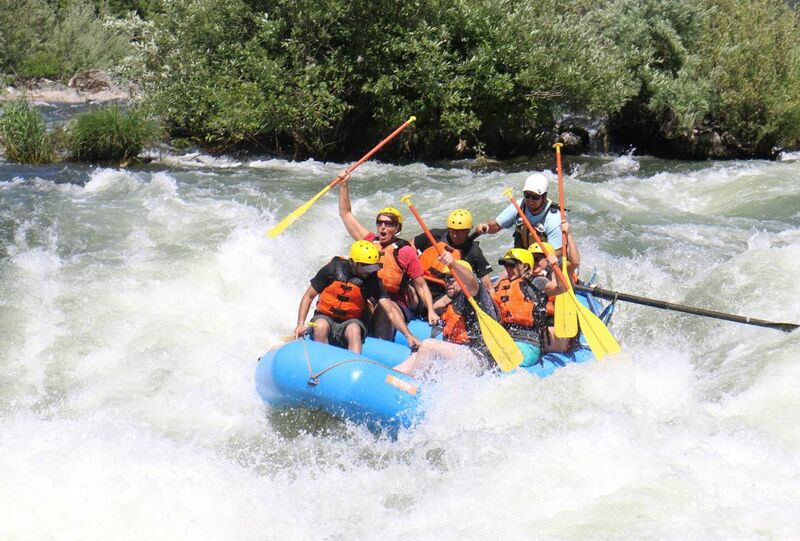 A rafting trip down the Rogue River gets your adrenaline pumping! Your first time rafting? No worries! Medford has rafting and kayaking professionals who keep you safe during your rafting excursion. It’s time to don your orange life vest and take to the water. Hungry for more? Find more ideas for summer escapades in Medford on the Travel Medford website!